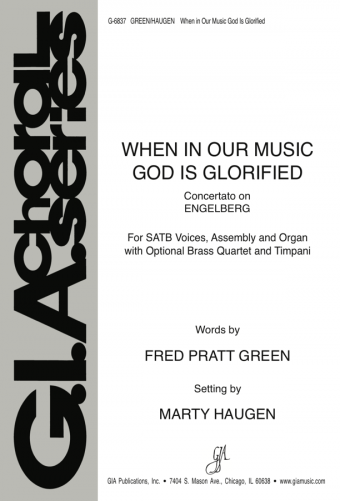 Marty Haugen has joined with composer colleagues Fr. 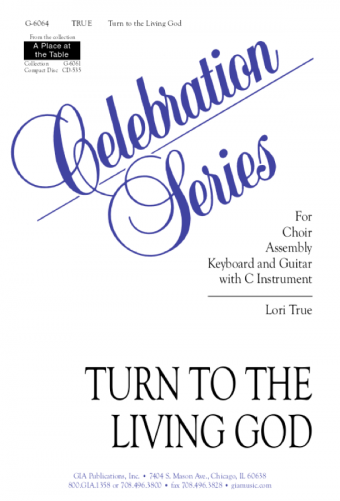 Michael Joncas and Tony Alonso to produce a new collection of 13 songs for worship. 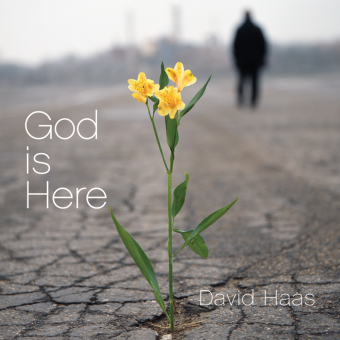 The music reflects a wide diversity of musical forms and styles, from the classical “Lauda Sion” (Joncas) to the beautiful “In the Arms of God” (Alonso) to the call-and-response “God Is Still Speaking” (Haugen). 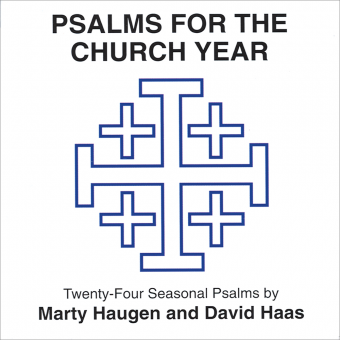 Psalm settings, communion songs, and songs for specific feasts (e.g., Ash Wednesday, Easter Vigil) with texts by Susan Briehl, Mary Louise Bringle, Delores Dufner OSB, John Fennelly, Alan Hommerding, and James Quinn SJ ensure that there is music here to enhance any community repertoire.